10th Golden Screen Awards for Movies 2013 Nominees Revealed, Angel Locsin is Not Nominated! 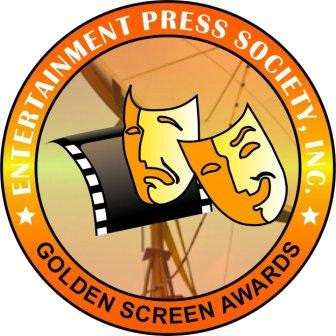 The Entertainment Press Society (ENPRESS, Inc.) has just announced the nominees for the 2013 Golden Screen Awards for Movies. In the list of nominees, it was noticeable that the Kapamilya actress Ms. Angel Locsin was not nominated. Instead, her co-star Angelica Panganiban got nominated for their movie "One More Try!" Angel portrayal in the said movie was very much praised and already received different awards and citations from the different award-giving bodies that's why many questioned ENPRESS why the actress was not on the list of nominees. Last time, ENPRESS' credibility was also questioned when the actress Marian Rivera won as Best Actress in their TV category. What can you say about the nominees for this year?! ENPRESS is a group of media press which were formerly part of PMPC but decided to leave the group and formed their own.